These features support and augment the body’s natural ability to modulate inflammation and reduce scar tissue for correct tissue formation. 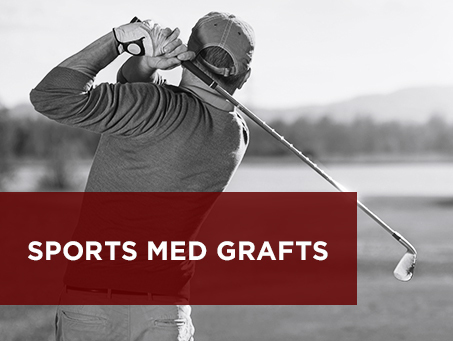 Specifically formulated for in-office treatment of sports med and interventional conditions. 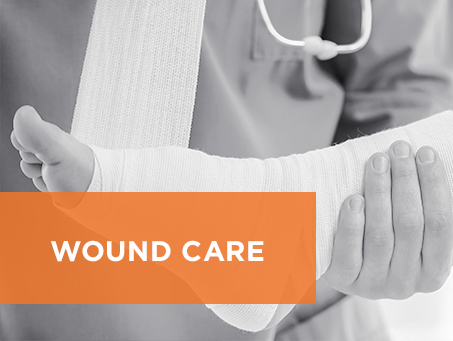 Improved membrane and flowable grafts for wound care applications. Improved membrane discs and grafts for ophthalmic surgery. Spine structural allografts from Osprey. Tendons & sports med allografts. Bone filler allografts including DBM, chips, sponges, dermis.